Day 16 – Thoughts from things I’m reading! As a number of my previous posts has reflected, this period of time in history is full of difficulty for a lot of human beings. Through these reflections you may feel less alone knowing you are not being singled out. If we keep this in mind, and continue to trust that we are loved even when things are hard, it helps us bear the difficult time with grace. There are extreme energy changes pulsing through the universe at every level and, of course, we are all part of the growing process and the growing pains. It helps if we remember that life is one phase after another and that this difficult time will inevitably give way to something new and different. Change can be a beautiful thing yet met with resistance. This too shall pass. At the same time, if you truly feel that nothing is going right for you, it’s never a bad idea to examine your life and see if there are some changes you can make to alleviate some of the difficulty. Gently and compassionately exploring the areas giving you the most trouble may reveal things you are holding onto and need to release: unprocessed emotions, unresolved transitions, or negative ways of looking at yourself or reality. As you take responsibility for the things you can change, you can more easily surrender to the things you can’t, remembering all the while that this phase will, without doubt, give way to another. 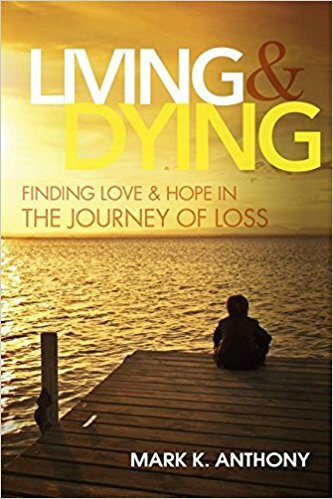 My book “Living and Dying” is a great example of how this process can work. The Netflix-VICE Documentary Films production focuses more on Carrey’s portrayal of Andy Kaufman—both on and off camera — during filming of the 1999 Miloš Forman-helmed Man on the Moon. Though fans can catch moments of the actor speaking truthfully to his own life, fame and trajectory. A fresh-faced Jim from a 1983 interview eerily reveals a peek into his future. Speaking about the possibility of becoming so famous he’d not be able to walk down the street, the wide-eyed up-and-comer smiles, puts on a goofy voice and says, “Won’t that be fun?” then pulls a face as he laughs. “Where it’ll be impossible to walk anywhere without being recognized.” He then pauses and looks down in subtle reflection. Previous Previous post: Feeling it! Next Next post: Feeling creative?